Over the course of her career, Cantor Judith Naimark has served seven congregations — Reform and Conservative, rural, suburban, and urban. Today she is settling in at B’nai Shalom of Sussex County. “I have lived in rural towns before, but this is the most rural I’ve been in,” said Naimark in a recent phone interview with NJJN. 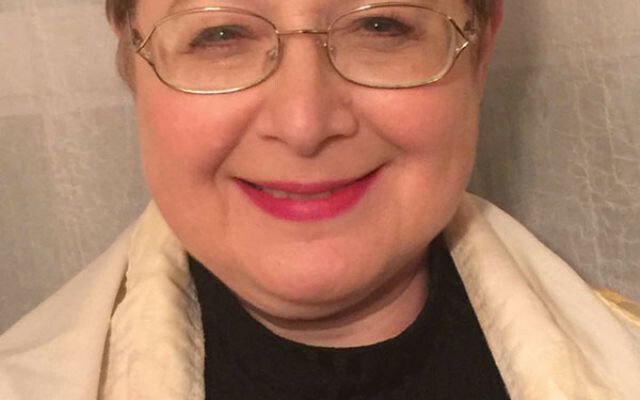 Naimark recently made the move from Middletown, NY, to the congregation’s parsonage in Newton, and said she’s had some difficulty finding kosher food. While she’s been able to get kosher poultry, she said, she hasn’t yet found a place to get hallah. “I’m using matza instead of hallah, since I overbought last Passover,” she said. The congregation emerged from a 2015 merger between the Reform Temple Shalom in Franklin and the Conservative Jewish Center of Sussex County in Newton, and both buildings, which are about 12 miles apart, are still used. The congregation of about 120 traces its history back to 1832. 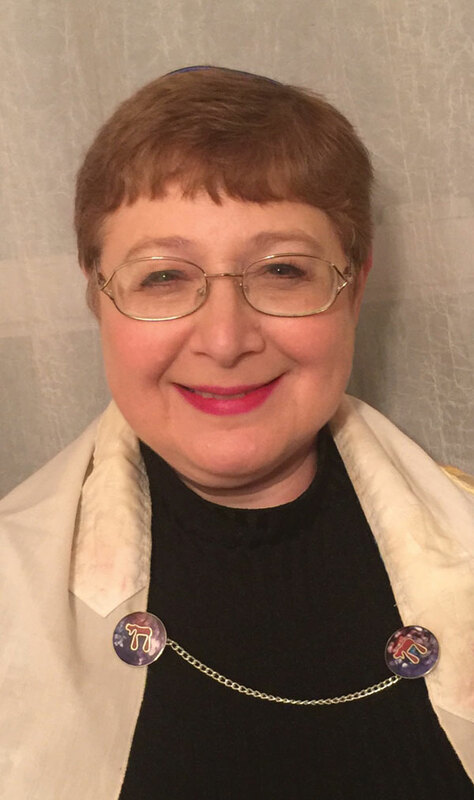 Raised in the Conservative movement, invested as a cantor by the Reform movement, Naimark said she feels comfortable in either denomination — perhaps, she said, that’s why she seems to have found her match at B’nai Shalom. Congregants agreed with that assessment. Naimark also said she’s eagerly anticipating one benefit of the Franklin synagogue’s location. “I’m looking forward to Tashlich, going to the lake right there by the Franklin building,” she said, referring to the ritual of casting of breadcrumbs representing one’s sins into a body of water, traditionally done on the first day of Rosh Hashana. If it weren’t for Cantor Robert Bloch at Temple Sholom of West Essex, a Reform congregation in Cedar Grove, Naimark would not have become a cantor. She told NJJN she was working with Bloch in 1987, leading the alto section for his High Holy Day choir. Recognizing her potential, Bloch suggested she consider cantorial school, something that wasn’t on her radar back then. In those days, at the Conservative synagogue her family belonged to in Queens, “Women tended to be disenfranchised,” she said, and were offered little opportunity on the bima beyond reading the haftara. The Conservative movement begun ordaining women as rabbis in 1985, and the first women were just beginning to be invested as cantors in 1987, while Naimark was making her decision. Bloch steered her to the Reform Hebrew Union College, his alma mater, which had been admitting women since 1971. And when she contacted two Conservative cantors who also advised her to choose HUC, that clinched her decision and she entered in 1988. She has since served seven congregations, including Park Avenue Synagogue in New York; Congregation Beth Shalom of Wilmington, Del. ; Temple Beth El in Harrisburg, Pa.; Central Synagogue of Nassau County on Long Island, and, most recently, Temple Sinai in Middletown, NY. She is a member of the American Conference of Cantors and the Cantors Assembly, as well as the New Jersey Cantors Concert Ensemble, where she serves as secretary. The second challenge comes with training the next generation, and coping with the feeling she is doing battle with a “sports establishment in schools that is very strong and very inflexible. When it’s a choice between Hebrew school and missing a game, the game wins,” she said.